Caroline Glenville Maxfield married Delos Newell Houghton, son of Delos W. Houghton and Dorcas P. (?). Emily Houghton married Albert E. Harrison in circa 1899 married 1 year in 1900 census. Susan Angeline Bingman married Edward Houghton, son of James Houghton and Hannah Morris, in circa 1872 age, age 20; mar 30 years in 1900 census. Edgar Fairbanks Houghton married Harriet Allen in Dec 2, 1889 age 36 and 35. Lucy Love Houghton married Charles Emmett Van Meter in Jan 13, 1887 at Wilson Co., KS, USA. Harriet Augusta Houghton married John Spence Burchfiel in 1895. 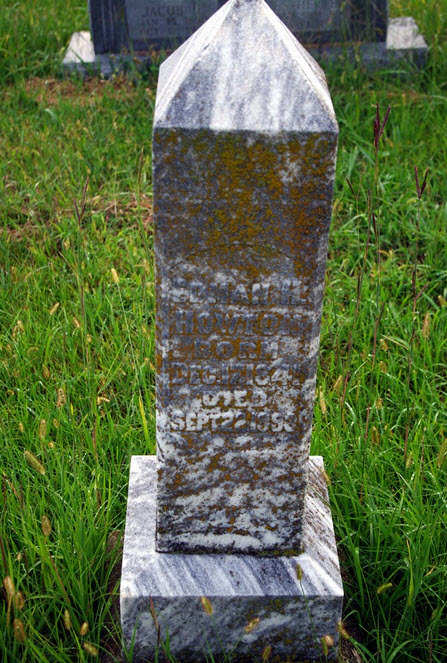 Hendrick Houghton married Minnie E. Ingham. Minnie E. Ingham married Hendrick Houghton, son of Harvey Houghton and Lucretia (?). Frances (?) 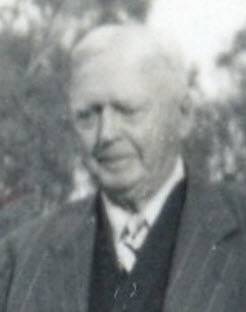 married Hiram Haughton. 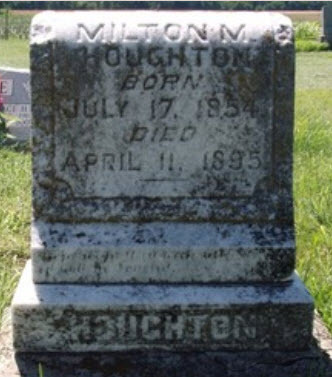 Milton M. Houghton married Mary Elizabeth Doane. Clarissa Hull married William Houghton, son of William Houghton and Margaret Sexton. Catherine Houghton married (?) Trundle. (?) 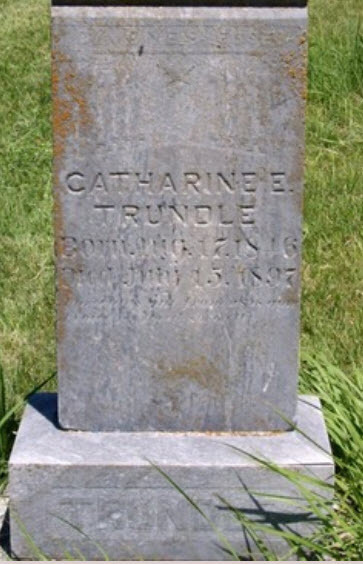 Trundle married Catherine Houghton, daughter of William Houghton and Clarissa Hull. John Milton Trundle married Lida Ell Lair.